With 5 days to go before the TRIBE 10% Project Team take to the Hackney Half it’s time for the final push!! So far, we’ve raised over £25K to support Ella’s Home & The Snowdrop Project as they fight modern slavery and this THURSDAY (17th May) everything donated to the campaign will be matched!! This means: every £1 donated creates £2.50 for charity (with Gift Aid). Check out the live campaign here AND text ‘TRBE10’ followed by your donation e.g. ‘£10’ to 70070 to support the team & fight modern slavery! 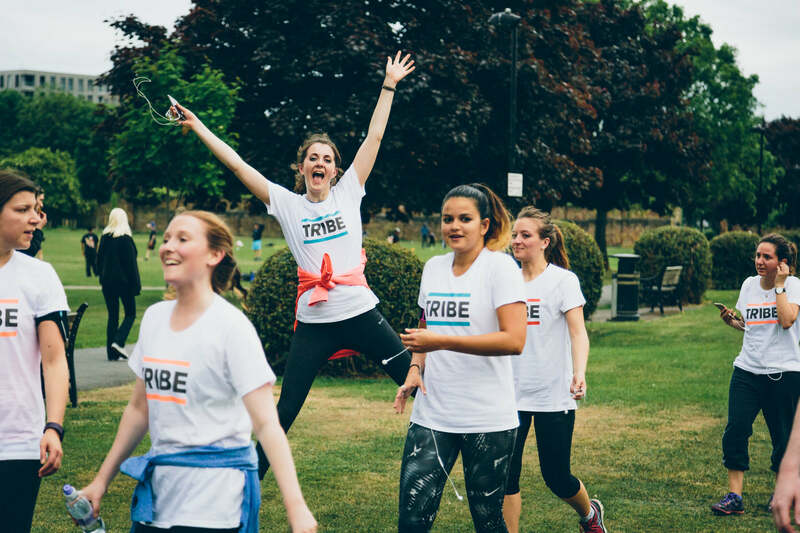 With over 300 people running as part of the TRIBE 10% Project Team (each raising money for TRIBE Freedom Foundation and aiming to cut their PB by 10%) we have a huge opportunity to create a change. Ella’s Home could cover the cost of the rent for nine months, providing a haven and a home which gives women exiting situations of exploitation a therapeutic space to recover. The Snowdrop Project could employ an additional caseworker and expand the capacity of their growing outreach service, providing essential long-term support for survivors of modern slavery. We need EVERYONE to make this day count. Send out one final email to your friends, family and colleagues. Share your JustGiving page on social media. Ping a text message or WhatsApp with your JustTextGiving link to as many people as you can! Let’s stretch our targets today and have an awesome race on Sunday. Rules: 1. It will be limited to donations made to Justgiving pages (made between 9am and midnight on Thursday 17 May) of fundraisers who fundraise more than £100 in total. 2. It will apply to the donation amount (inc. the Gift Aid). 3. Capped at £5,000 donation overall.